Médecins Sans Frontières teams are treating people for cholera, injuries and other medical conditions and providing support to medical facilities in the aftermath of Hurricane Matthew in Haiti. 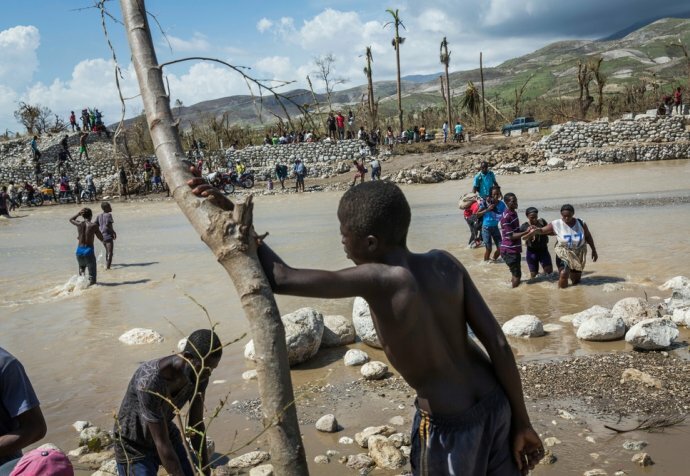 Many communities along the coast in southern Haiti, as well as inland in the Grande Anse department, were very badly affected by the hurricane. These are areas where basic water and sanitation were already insufficient, and health care provision was often weak and under-funded. The health risks now facing local people have greatly increased after the loss of lives and the damage and destruction of homes, health facilities and roads. 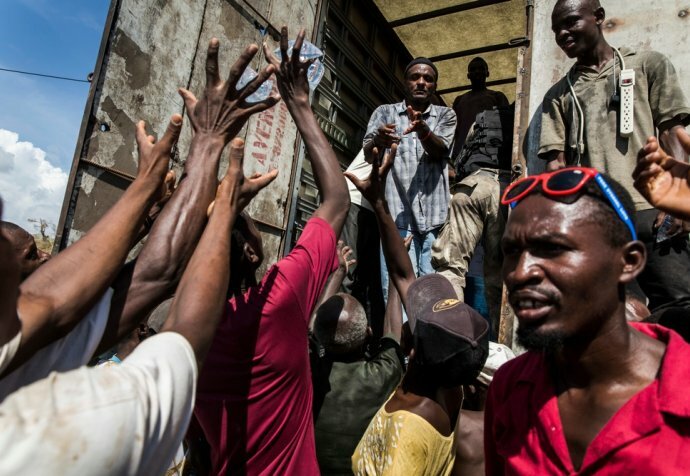 In Port-à-Piment, in the South department, an Médecins Sans Frontières team treated 87 cholera patients on Oct. 11, many of them coming from Chardonnière and from Port-à-Piment. Médecins Sans Frontières is constructing a 150-bed cholera treatment center in Port-à-Piment. The MSF team treated a total of 77 people for injuries since first arriving in the town. In Les Anglais, an Médecins Sans Frontières team treated people for injuries and treated 16 people for cholera. In Jérémie, an Médecins Sans Frontières team treated more than 450 injured patients over three days. Médecins Sans Frontières is supporting the city’s Saint Antoine Hospital and running a mobile clinic in the area. In Petit Trou, in Nippes department, two local medical centers were damaged in the hurricane. An Médecins Sans Frontières mobile clinic has treated about 400 patients so far in Petit Trou and elsewhere in Nippes. The medical conditions included urinary tract infections, hurricane-related injuries, fevers, skin infections and diarrhea. In the Artibonite and Northwest departments, Médecins Sans Frontières is planning to provide tents, beds and medical supplies to medical facilities that were damaged in the hurricane. Médecins Sans Frontières is also conducting assessments in the southeast and continuing epidemiological surveillance in the West department and the Port-au-Prince metropolitan area. Médecins Sans Frontières teams continue to prioritize reaching areas where needs have not yet been assessed and aid has not yet reached. Médecins Sans Frontières doctor Alina Barbosa treats a patient in Jérémie, Haiti. © Laura Bianchi/MSF.